It has been nearly one full year since the day His Majesty King Bhumibol Adulyadej passed away, but tears have not dried from the faces of the Thai people who continue to cherish His Majesty’s benevolence. 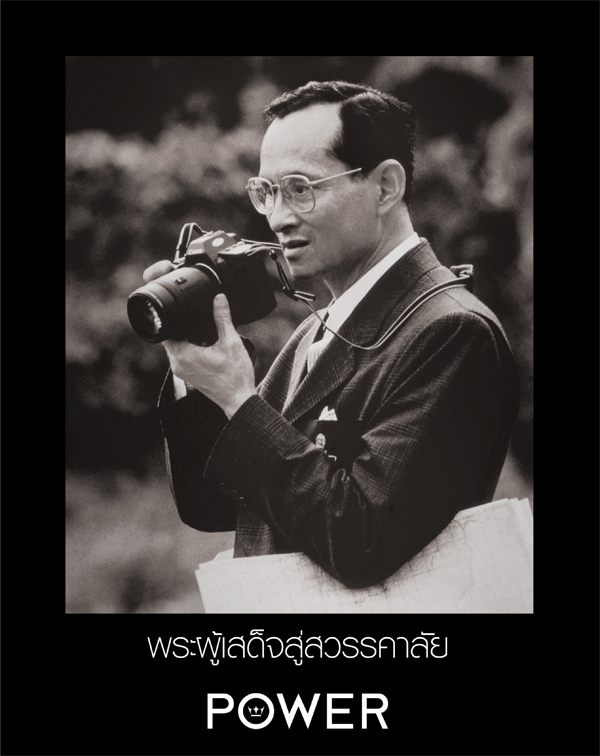 King Power presents this special edition which brings together stories about the royal cremation ceremonies of His Majesty King Bhumibol Adulyadej, which is a significant royal event based on ancient royal traditions. This edition also presents museums and exhibitions where you can learn about His Majesty’s kindness, talents, skills, and remarkable ideas which have laid a solid foundation for the country and the people. When you visit these places, you will be touched beyond words by His Majesty’s generosity, and be inspired by His Majesty’s exemplary dedication and royal duties. This is a final farewell to our beloved late King who had dedicated himself to the improvement of the country and the people throughout his life. Forever and always, the memories about His Majesty will remain clear in the hearts of the Thai people.